Why choose Featured Product Extension? Featured Product by Category is an effective tool for cross-selling. The extension improves customer experience and, as a result, leads to better sales. One of the key factors that affect how buyers make a purchase decision is their desire to keep up with peers. Here, to show your featured products on a product category page is the best way to induce customers gently to buy from you. 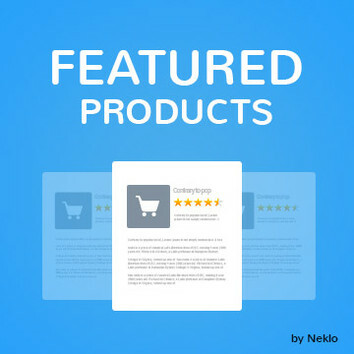 With the Featured Product by Category extension by Neklo, you will be able to display featured products on a Category page either manually or automatically. Another factor driving sales is impulse buying. When customers come to a store, appealing images of featured products serve as a trigger for action, and they tend to buy occasionally. Featured Product by Category helps you to leverage this psychological aspect and sell more. It will only take you a few clicks to install the extension on your Magento 2 store. The process is simple and no specific knowledge is required. You don`t have to be a developer to install and set the extension. Designed in a way that is intuitively understood, it is managed easily from the admin panel. Featured Product by Category offers you a variety of options to choose from. 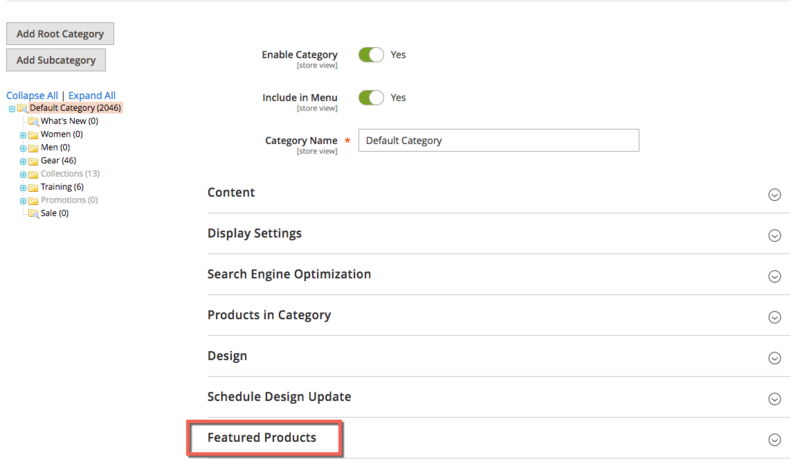 You can select products to be displayed as Featured on a Product Category page manually or to display them automatically. Choose what products to display and make your daily routine easier. 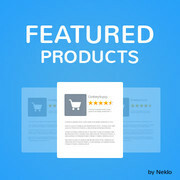 Select Top Rated, Most Reviewed, or Recently Added products, and enjoy them appearing automatically on a Category page. You can easily customize the appearance of your Featured Products block in order to make your store look even better. If a standard block of products is not what you want, there is a slider mode available. With a slider, your store will look more vivid. Also, it will drag additional attention to the featured products. 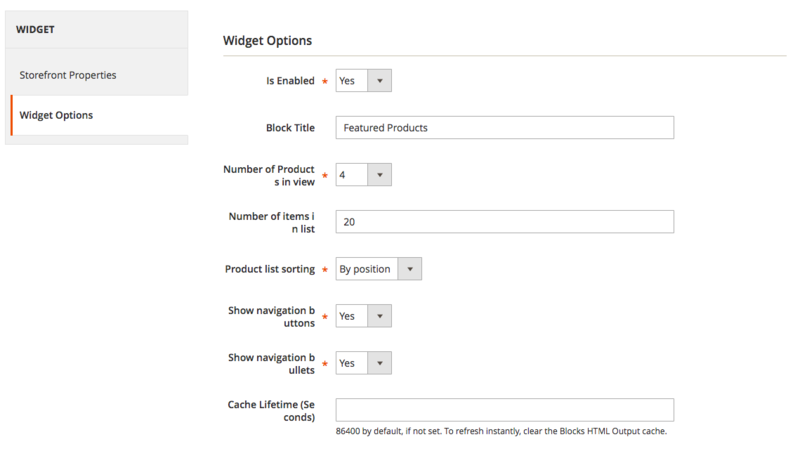 The extension allows you to place a block or a slider of Featured Products in any part of the Category page. Well-designed, it will look good in any store. Packed with great features, Magento cross sell extension is a real must-have. A great marketing tool, it will enhance the functionality of your Magento 2 store and help you get a better sales outcome. Use it in a standard mode or as a slider, set up automation display of Featured Products or select them manually and see your sales go up. Enjoy. With our Magento 2 Drag & Drop sorting extension editing in category admin becomes easy and visual. Just drag and drop! 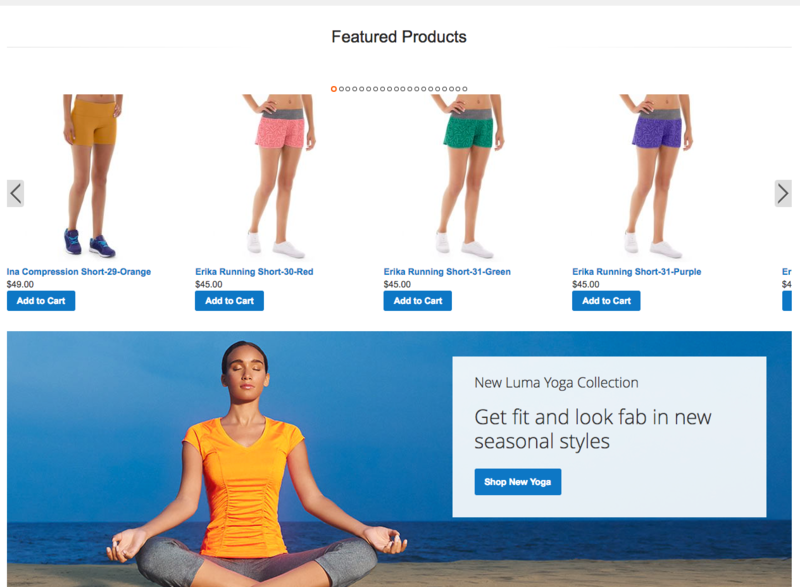 Magento 2 Page Builder allows you easily configure products display on a Category page. You’ll get full control of the page content. With the help of our Drag & Drop sorting extension you can create convenient page navigation and show your customers products they might be interested in. 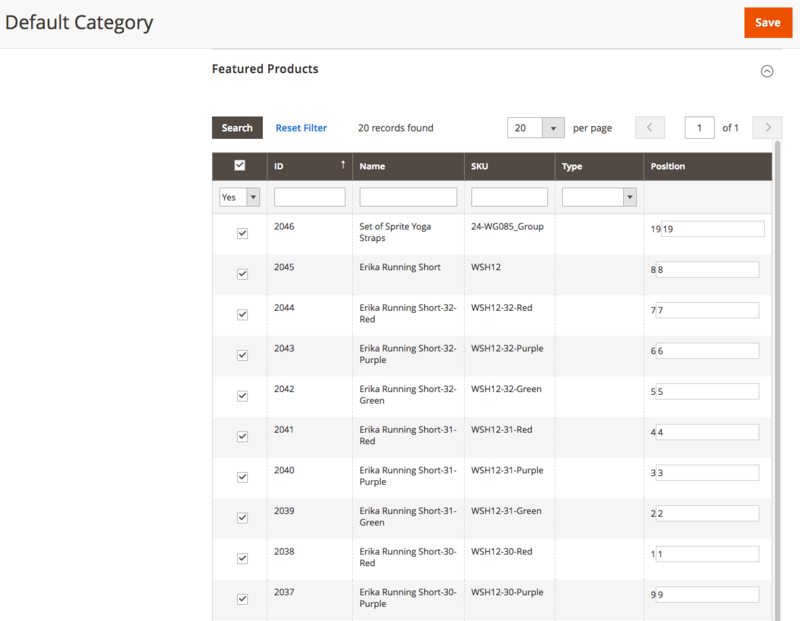 Manage the displayed products right from your admin panel. There is no need to save your changes and check how the page looks after they are applied. You’ll see how your products grid will be displayed on your site right from the admin panel. Search by Category is an extension for Magento 2 that provides the possibility for customers to quickly find any product by specifying its category in the search bar of your online store. The extension is created to optimize your store search and save the time of your customers.